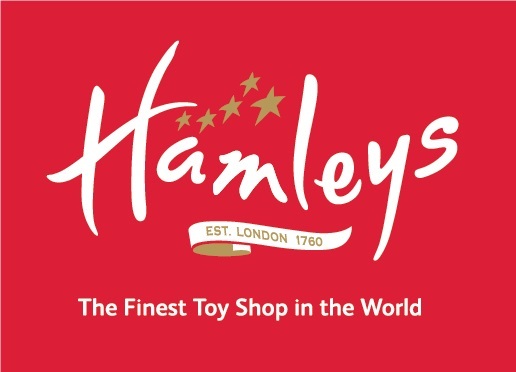 Hamleys Jordan is the market leader in toys since operating in 2008. In addition to retailing an immense range of the prominent Hamleys branded toys, there are also more than 200 other brands available. The company strives to constantly provide customers with innovative products, and through demonstrations and role play, a truly magical shopping experience for the entire family. Hamleys opened its doors at AlAbdali in May, 2016.